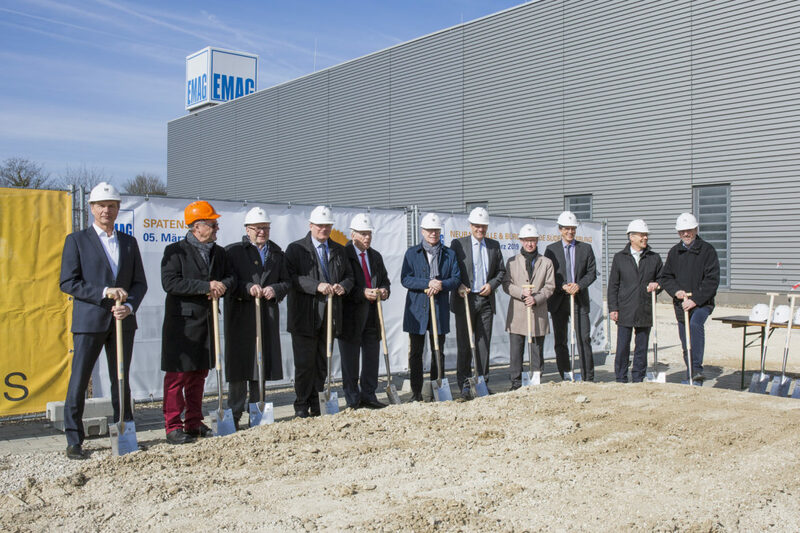 EMAG laser technology has become essential in the production of modern transmission components – the ELC machines (EMAG Laser Cell) enables effective lightweight car construction with lower component costs. The laser specialists from EMAG based in Heubach, near Stuttgart, have changed their name to “EMAG LaserTec”. What’s the reason for the change? 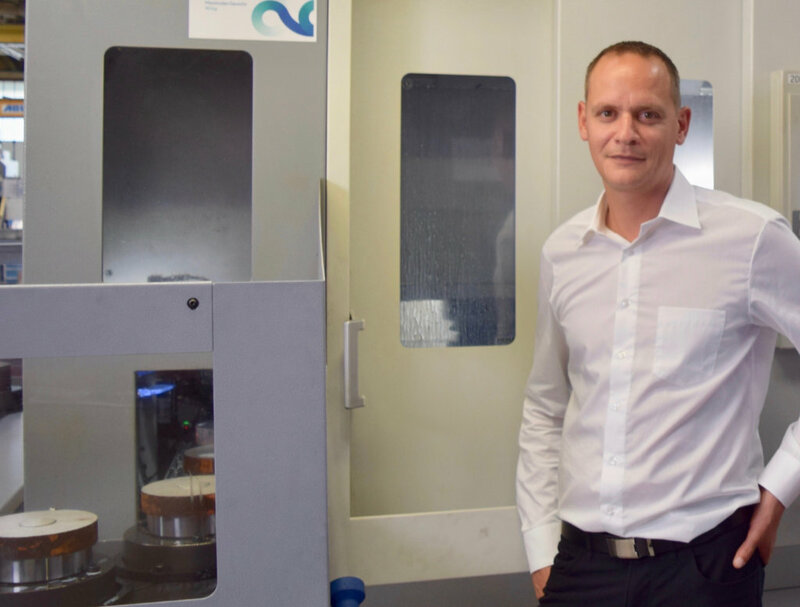 – An interview with EMAG LaserTec Managing Director Andreas Mootz about growing success, new technologies and promising applications explains. 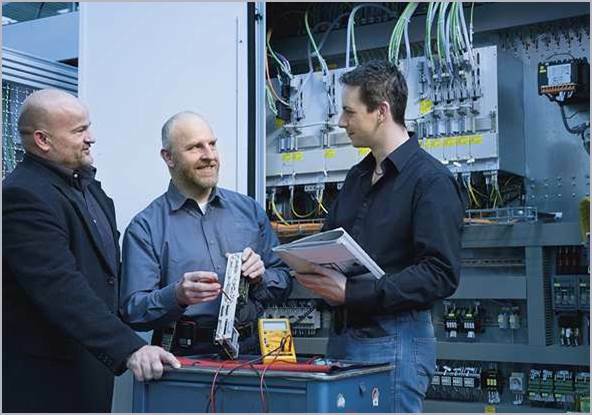 The Swiss company Humbel has been involved in gear production since 1928—specializing in particularly sophisticated types of gears and transmission components, eventually evolving into a full-service supplier. At their facility in Kradorf, approx. 20 kilometers (12 miles) from St. Gallen, they produce both individual parts as well as complete assemblies. The company recently expanded their machine inventory to include a VL 4 vertical turning center by EMAG. — We spoke with Alex Humbel, Managing Director of Humbel Zahnräder AG in Kradolf, on the challenges facing gear producers, the importance of E-mobility, as well as their company strategy. 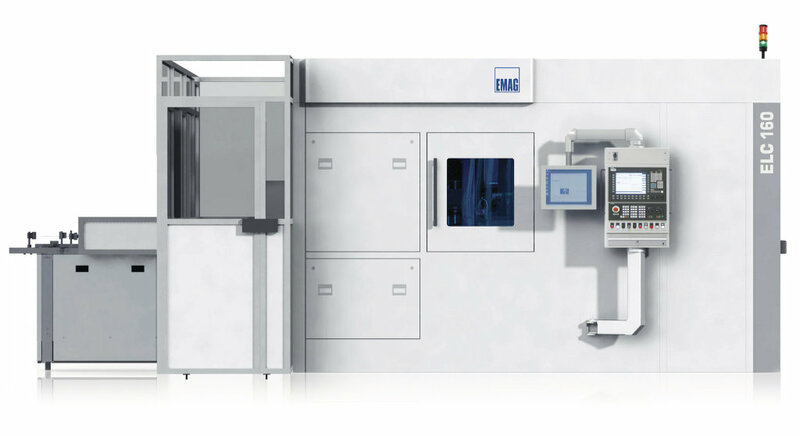 Turnkey production systems at the highest level – a fitting way to sum up EMAG’s know-how. Among other things, our company develops complete production solutions for the automotive industry. For the construction and pre-assembly of these solutions, EMAG needs more production space in Salach. The machine manufacturer has also enjoyed many years of extraordinary economic success. These two factors necessitate the current expansion of EMAG’s headquarters in Salach. This will also prepare our facilities for the requirements of the future. Motion, mobility, and innovations are crucial elements of the EMAG Group philosophy. We aim to provide our industry partners with the best manufacturing solutions to complete their vision.